Let’s break down what’s included in Tesla’s maintenance plans and extended warranties in Australia. 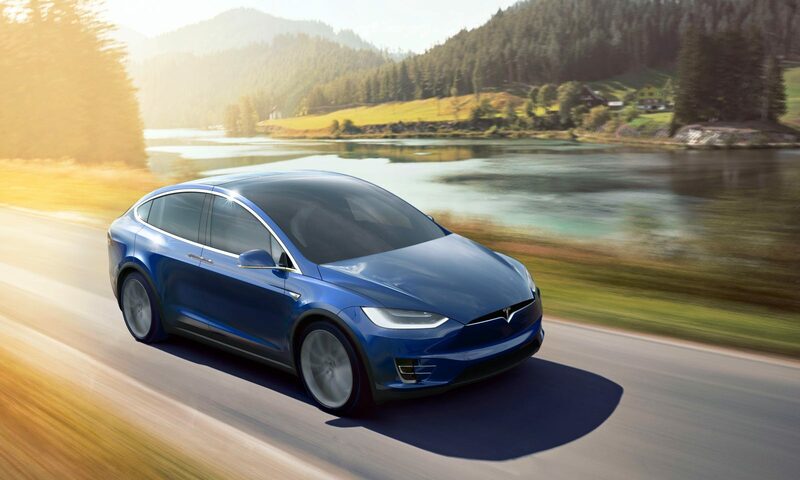 What happens when a Tesla Model X totally runs out of charge? Youtuber Bjorn Nyland likes to push the limits in his Tesla Model X, having travelled over 100,000km around Norway and Europe, a lot of it with a trailer, and sharing his experiences with (excruciatingly) long videos. For those with the technical mindset of wanting to know how things work in a bit more detail than the average person, I found this video revealing – Bjorn ran his Tesla completely out of charge (unintentionally), and recorded what he did to get his Tesla back on the road. As you can imagine, his recommendation is to not try this at home. The world didn’t end but it was a big waste of time. Interesting to see how a Model X can be towed and jump-started though.